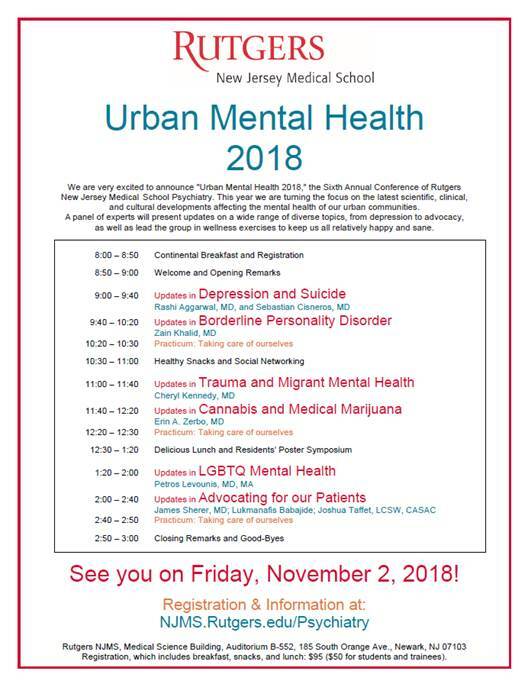 The Department of Psychiatry at the New Jersey Medical School strives to deliver exceptional clinical care, provide state of the art education for students and residents, and produce cutting edge research in both clinical and basic sciences. 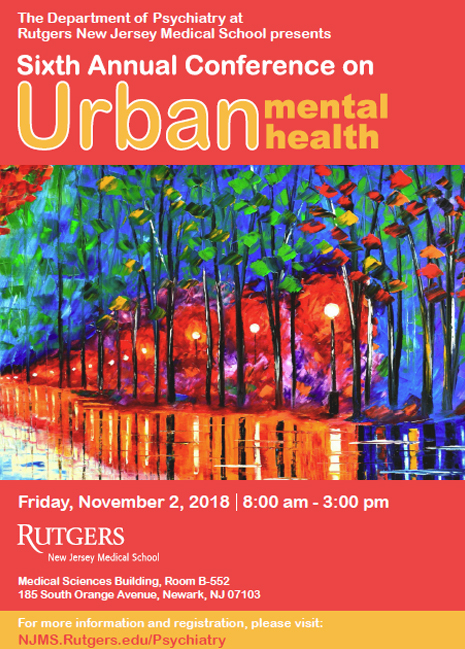 We are fortunate to have a diverse faculty comprised of psychiatrists, psychologists, social workers, nurses and established researchers who are committed to our mission and are passionate in their dedication to serve our community. For a more detailed description, please refer to the clinical, research, and education sections of our website. for Opioid Addiction Show Promise”. All contents copyright © 2016. All rights reserved.